$59.99 Seen a lower price? 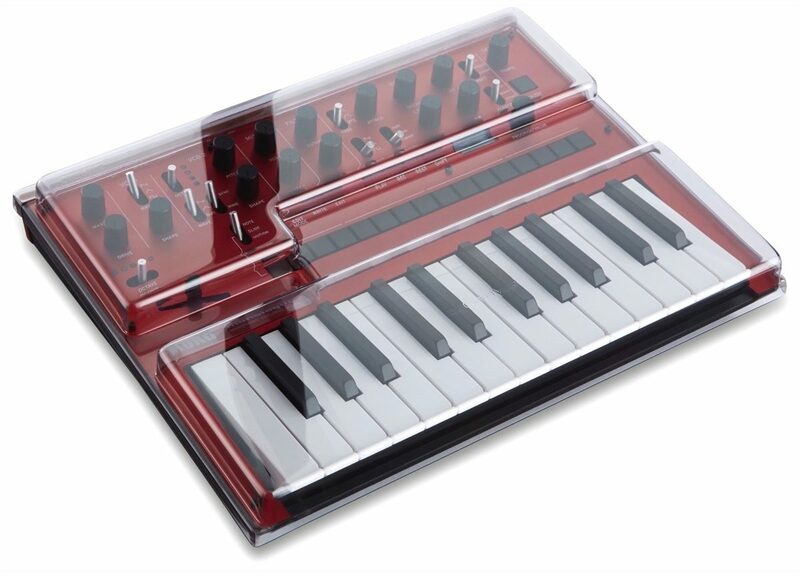 The Decksaver Korg Monologue synth cover is designed and engineered in the UK. 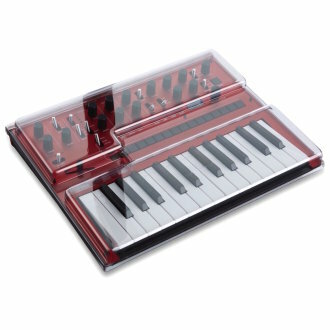 Manufactured from super durable polycarbonate, a tough transparent plastic with hard-wearing qualities, the Decksaver Korg Monologue Synth cover is an essential investment for a professional synth of this quality. The Decksaver Korg Monologue Synth cover is precision moulded for an exact fit while accommodating cables, so your Korg Monologue Synth can sit ready for operation. Each Decksaver cover is rigorously tested before it carries our name, shields faders and controls from dust, liquid and accidental impact at home, in transit and in the booth.